This course is designed to provide an introduction to genomics and bioinformatics for those working in dermatology and skin biology. The programme will provide a common understanding of genomics as applied to the skin and update attendees without recent exposure to advances in genetics of the skin. 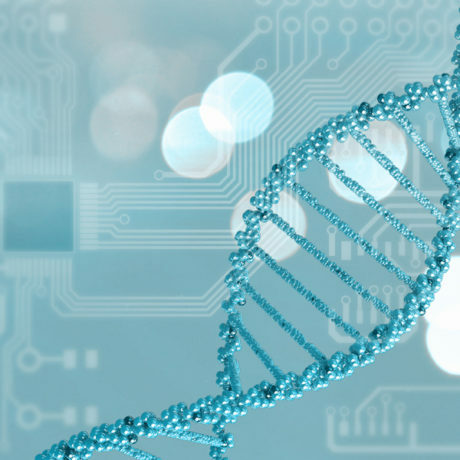 It will focus on genomic technologies including next generation sequencing and bioinformatics analysis. It will provide an overview of the current understanding on monogenic and polygenic skin diseases, and cancer genetics as applied to melanoma and non-melanoma skin cancers. Participants will be exposed to the methods required to analyse large data sets. There will also be a focus on the application of genomics to clinical practice. 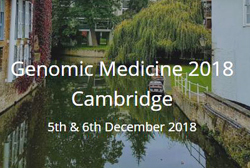 The second annual Genomic Medicine 2018 Cambridge will place on 5th & 6th December 2018 at Murray Edwards College in Cambridge and again as a partnership between Biotexcel, East of Anglia Genetics Service, Clinical Genetics at the University of Cambridge & the East of England NHS Genomic Medicine Centre. The running scientific theme for this meeting like other Biotexcel genomic meetings will cover the areas where Next Generation Sequencing is used in the analysis of human disease. These topics will include different disease areas where particularly promising genomic studies have been performed; large population studies; whole genome & whole exome studies; epigenomics and many other topics. In this meeting we will also hear from commercial genomic companies, whether those that currently have genomic solutions on the market, or those that are spin-outs or in the research or earlier phases. 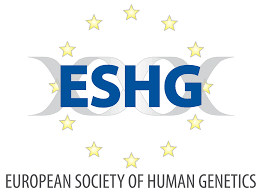 On behalf of the board of the European Society of Human Genetics, it is my privilege to invite you to the annual European Human Genetics Conference, which in 2019 will take place in the beautiful city of Gothenburg, Sweden, from the 15th to the 18th of June. As a Norwegian I am especially pleased to welcome you to a meeting in Scandinavia that will let you experience the famous Scandinavian mid-summer. If you have time I recommend to stay a few extra days to experience the magnificent Swedish west coast. Antimicrobial resistance has become a major challenge in our globalised world and tackling it will take the combined resources and effort of researchers working across different disciplines. This meeting will highlight the importance of Big Data and genomics in the fight against AMR. It will showcase recent advances in the rapidly emerging field of machine learning to predict AMR, approaches to monitor and evaluate the global burden of disease, novel technologies for the diagnosis of drug-resistant infections, and the use of pathogen genomics to address critical questions relating to surveillance, epidemiology, transmission and treatment of drug-resistant infections. 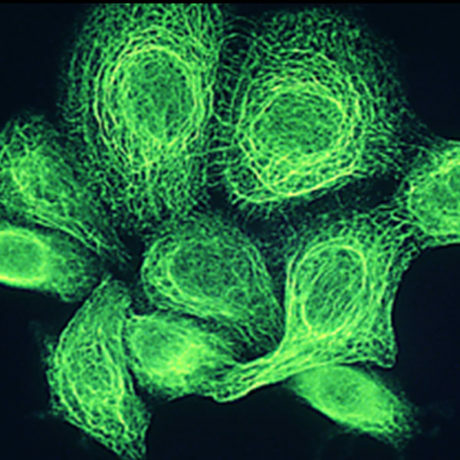 Join us for the 20th Anniversary of the annual EMBL PhD Symposium. 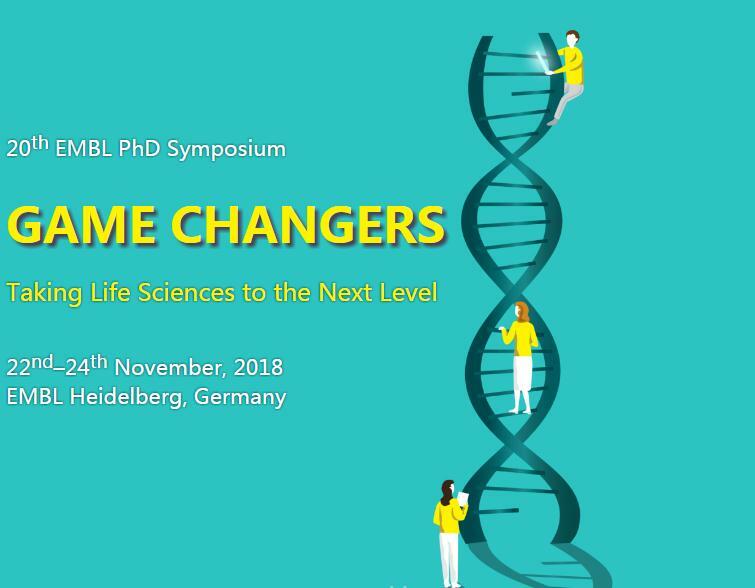 Since its conception in 1999, the EMBL PhD Symposium has evolved into a highly respected scientific meeting, connecting young researchers and high-profile scientists alike. This year, we invite you to celebrate revolutionary ideas in molecular life sciences and explore the game-changing ideas that are shaping the face of modern science. Come and join us at the 20th EMBL PhD Symposium, for three days of exciting and game-changing science.